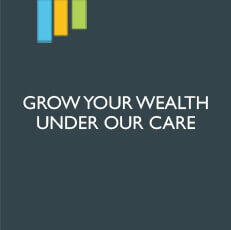 Do it yourself advisory services, all delivered within a minute! 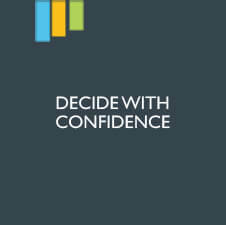 Set up to bridge the gap between financial information and financial decision making. 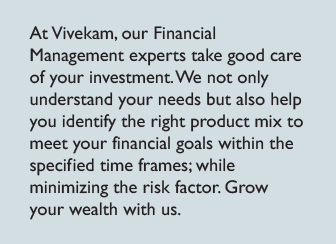 Vivekam focuses on delivering easy-to-understand Equity services in the most cost effective manner. Our service modules include Investment advice on stocks, portfolios and Mutual Funds with highly customized solutions for all categories. 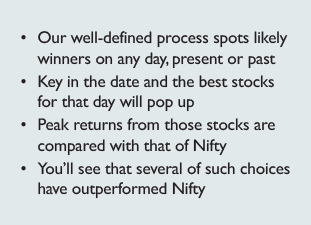 Timing is most essential to gain from stock market operations. 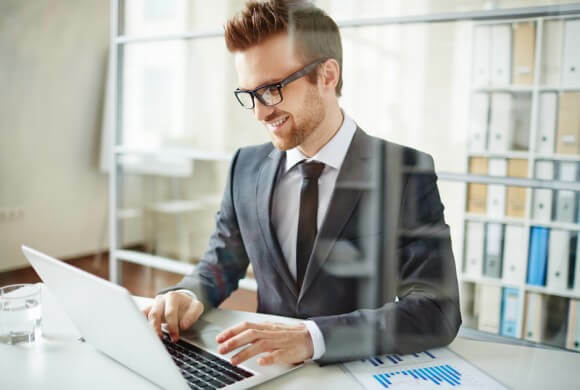 Our stock advisory services offer an excellent opportunity to maintain customized portfolios consisting of the best undervalued growth stocks at all times. 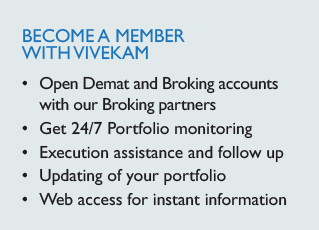 ViVeKam by your side, you are always on top of your portfolio. 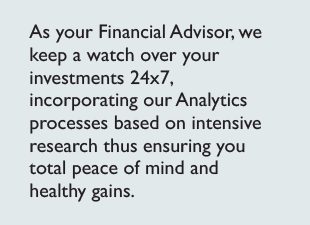 Our bouquet of Portfolio insight services help assess how your portfolio is positioned at any given time helping timely exit bad stocks to optimize returns. 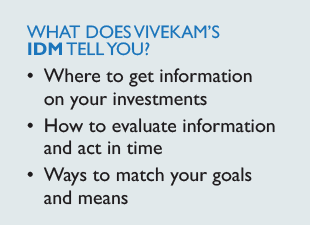 Outperforming the Index and top funds, Vivekam’s Mutual Funds basket comes with highly customized options. Picking the best schemes and periodic rebalancing can add immense value to your Investments. 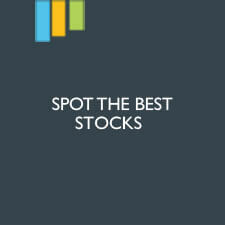 Top rated funds… funds performance all at one place! 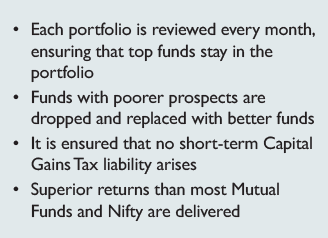 Know your fund before investing! 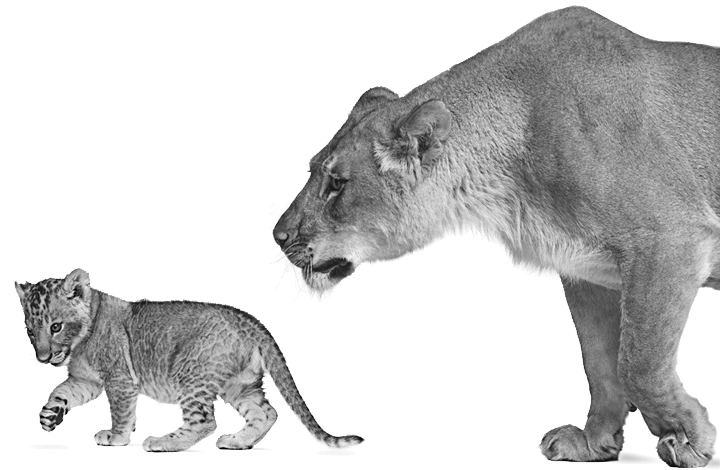 Comparison with banks, index & other funds, all in 2 mins ! 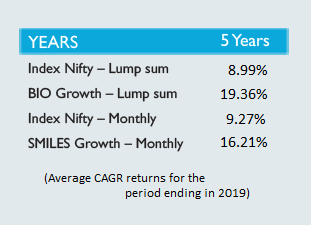 See when your fund is giving negative returns. 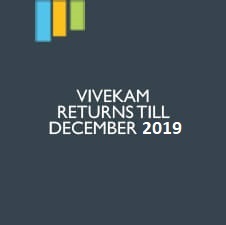 Understand how Vivekam works by clicking on the play button above. This intuitive animation video briefly explains what happens at Vivekam and how you can transform your aspirations into achievements with us. “We are very thankful for the business association with ViVeKam . 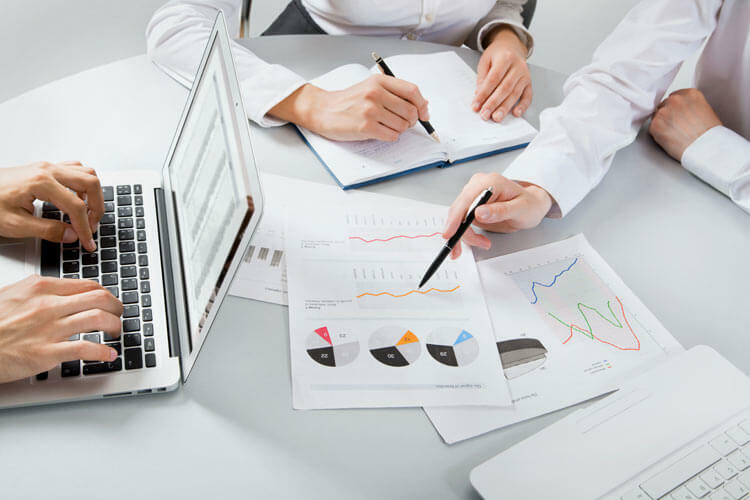 Their expertise and ability to provide an end-to-end solution to our clients is in turn helping our business as well, we have clients opening accounts or approaching us just for using Vivekams services to the fullest potential. It has been a great experience for us on a business and a personal level. I would highly recommend them not only for clients looking for the best equity based solutions but also for other asset management firms to add value based products to their offerings and grow their client base exponentially ! You guys are running a great company and doing a fantastic job. 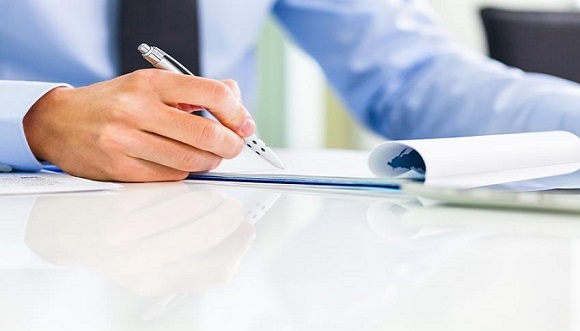 Your methods have saved much time of investors who have to do all the research themselves. Your systematic investment SMILES options has made it a viable investment option for me to save for my kids future and I feel very relaxed knowing the fact that my investments are handled in the more professional approach. 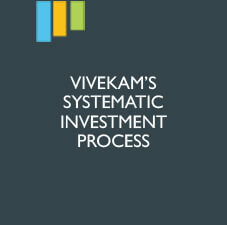 One of the uniqueness I have observed with ViVeKam is the Process Adherence & Knowledge. Till now all my questions (sometimes silly ones) are addressed with extreme professionalism and data. I have never got any vague/speculative answers. Whether markets are doing good or bad, your product performance is at its best or worst, you never changed your strategy to satisfy customers in short term. Please keep up the great work, Hats off!